E.E. Cummings is without question one of the major poets of this century, and this volume, first published in 1959, is indispensable for every lover of modern lyrical verse. 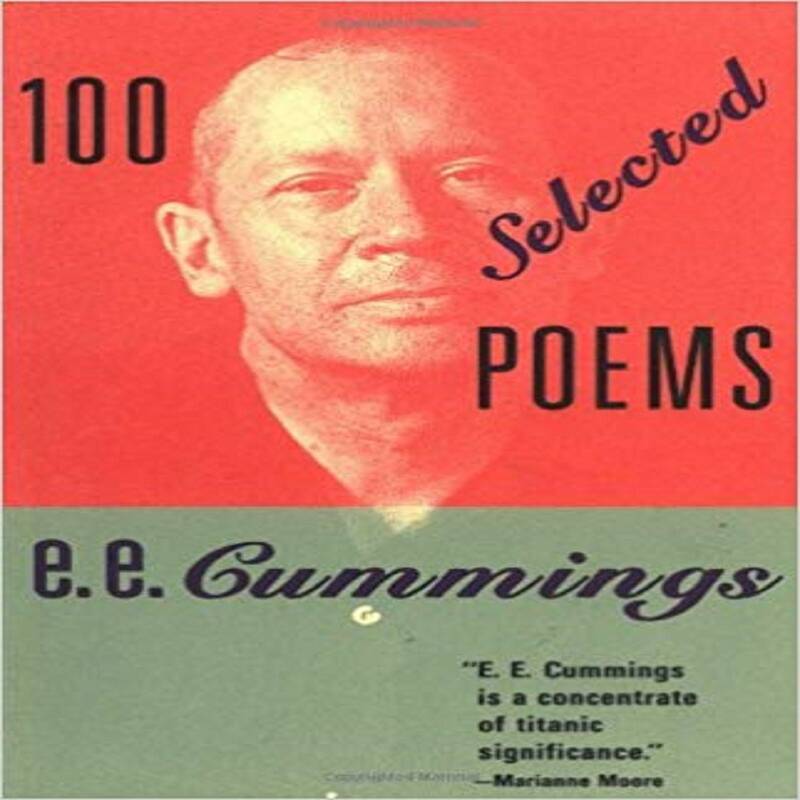 It contains one hundred of Cummings’s wittiest and most profound poems, harvested from thirty-five of the most radically creative years in contemporary American poetry. These poems exhibit all the extraordinary lyricism, playfulness, technical ingenuity, and compassion for which Cummings is famous. They demonstrate beautifully his extrapolations from traditional poetic structures and his departures from them, as well as the unique synthesis of lavish imagery and acute artistic precision that has won him the adulation and respect of critics and poetry lovers everywhere.